With over a hundred video game submissions this year, we are proud to announce this year's finalists in our Golden Joystick Category. In BestLuck, you play as a boy that sees the same girl in his dreams every night. She does not speak, but she is always pointing you into an infinite dream forest. Where is she leading you? EXO ONE is a surreal, exoplanetary exploration game where the player controls a strange, spherical alien craft capable of manipulating the laws of gravity. A nightmare style-action role-playing game about finding oneself. A competitive party game in which you and your peers compete to see who will become Employee of the Week! Step on your co-workers by completing tasks and undermining their work in a chaotic race for promotion and glory. It doesn’t matter how you reach the top, only that you get there. With a strong focus on interactivity and competition, Office Mayhem puts player agency and emergent strategy first. PSYCHIC is a single player game that is equal parts Saturday morning cartoon and Choose-Your-Own-Adventure. Play as telepathic detective duo John Hollis and his cat sidekick Devo to search for a missing reality star who holds the cure to a deadly mind-altering Internet meme. 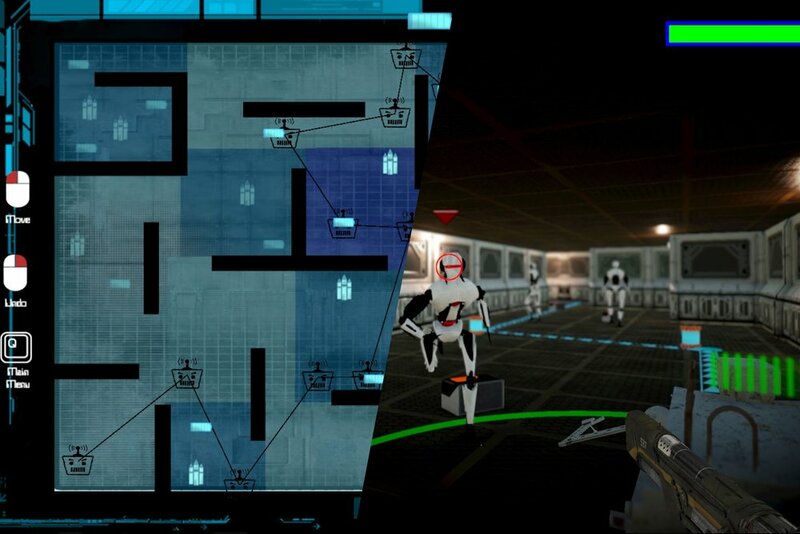 A game that combines strategic planning and action shooting where you play as two robots who map their escape path while protecting each other as they race through corridors filled with enemies. Shadowscrapers is an Isometric Puzzle-Platformer currently availible for iOS and Android devices. 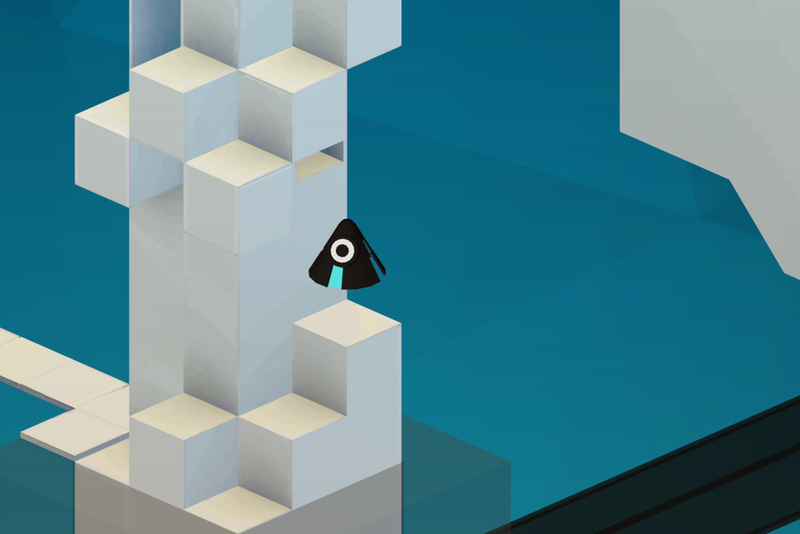 In a world where the shadows are as solid as the objects that cast them, the player must use these shadows to navigate the rooftops of a mysterious skyscraper city. TARTARUS is a First Person game with Action-Adventure elements, set in terrifyingly dark sci-fi universe. In TARTARUS, you will play as Cooper, as you try to hack the ship's system's via using "Terminals". Hacking the ship is the real challenge. You have to use specific Terminal commands, which are very realistic, to make it work. Sometimes you have to search "Items" to get information which you need, to solve problems. John and Will Kill were twin brothers and the best cops in the greater Twin Cities area. But they were horribly maimed in a terrible pontoon boat accident. Using the latest technology, they were rebuilt into one super cop: John Will Kill, better known as: TWINCOP. Play with a friend (two controllers necessary) to blast bad guys and cooperatively bring justice to the world!